In our very first episode of Mission Log Live, we have a spoiler-filled conversation with our listeners about Star Trek Discovery’s debut episodes: The Vulcan Hello and Battle at the Binary Stars. We’ll be back on the Mission Log Facebook page every Tuesday at 7pm after each new episode of Discovery. Not into it? No worries. This audio-only version will move to its own feed next week. 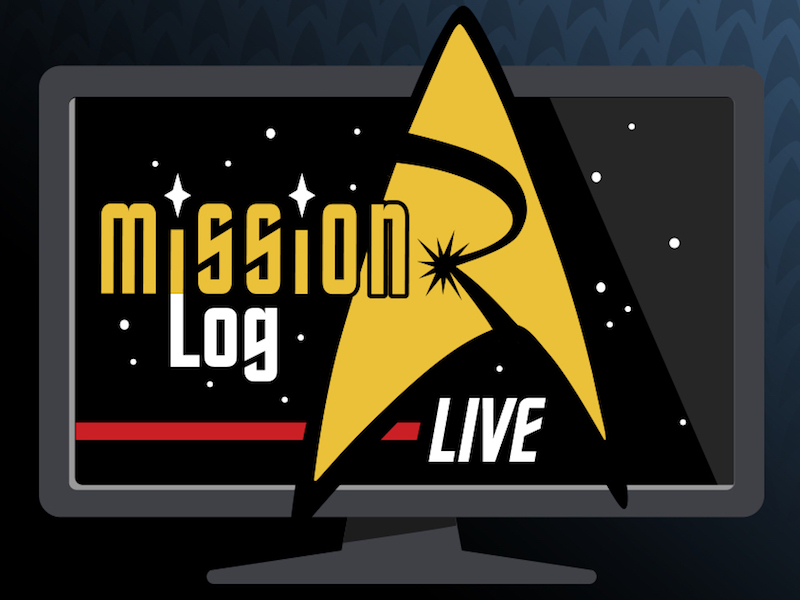 For now, enjoy this preview of Mission Log Live!